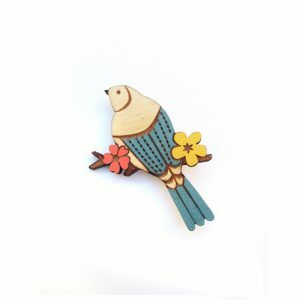 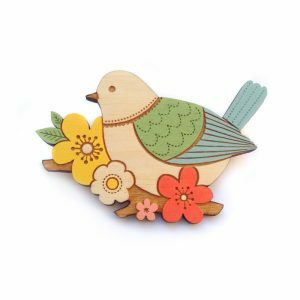 View Cart “Two Little Birds Brooch” has been added to your cart. 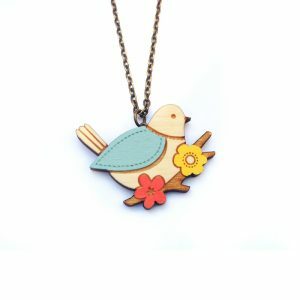 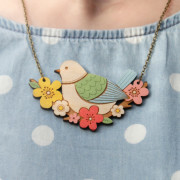 The perfect accessory for spring! 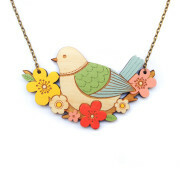 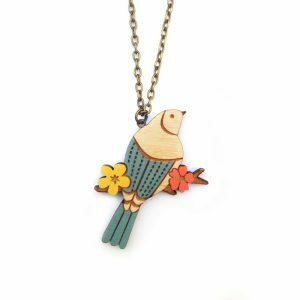 This pretty necklace has been intricately laser cut in 3mm birch wood ply, delicately hand painted and then finished with a coat of varnish, all from my studio on the Suffolk Coast.